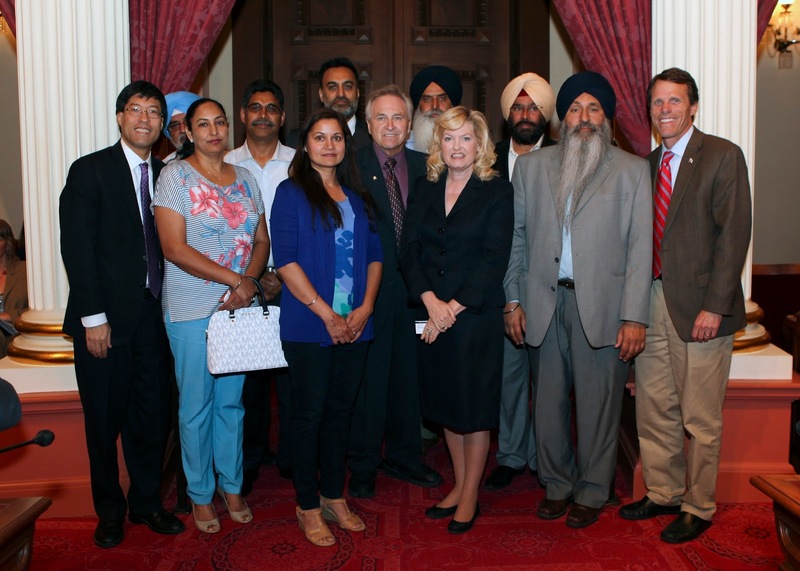 Reaffirming a resolution recently passed by the California State Assembly, yesterday the California State Senate unanimously passed a resolution remembering the victims of the November 1984 Genocide of Sikhs in India and clearly describing the role of the Indian government in the massacre. The resolution was sponsored by Senator Cathleen Galgiani (D-Stockton) who submitted the resolution (ACR 34) in the Senate noting over 3,000 Sikhs were killed throughout India. "Government and law enforcement officials organized, participated in and failed to intervene to prevent the killings of innocent Sikhs" she said. "Individuals and organizations throughout the world, recognizing the need for justice, continue to demand prosecution of those responsible. It is important to remember these human rights violations to ensure that they are not repeated." "This is a shameful chapter in history. We need to stand up against it," said Dr. Richard Pan (D-Sacramento) in support of the resolution. "We need to be sure that they are remembered." The Genocide came in the aftermath of the October 31, 1984 assassination of Indian Prime Minister Indira Gandhi and the Indian government's Operation Bluestar. That operation, which started earlier that year was meant to suppress Sikh calls for equality in India that stemmed from the document called the Anandpur Sahib Resolution. The resolution called for, among other things, abolition of India's caste system.